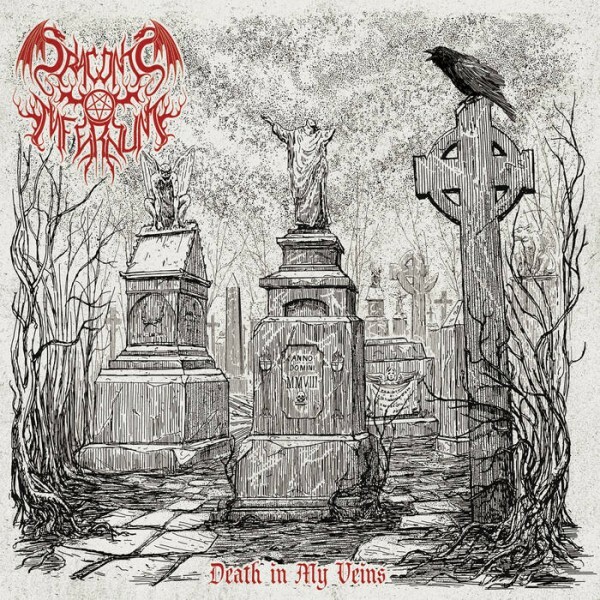 Product information "Draconis Infernum - Death in My Veins"
Excellent Black Metal from Singapore! Re-issue of their 1st album in 2008. Related links to "Draconis Infernum - Death in My Veins"